Spaniards love to celebrate any chance they get with a cold draft beer or a glass of red wine. 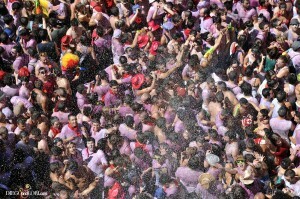 You’ve seen images from festivals like San Fermin or Vaquillas where sangria is poured all over the crowds. Drinks are an important part of their culture, and ordering what you want, how you want it, can be quite difficult while traveling. Imagine what it’s like for a foreigner to walk into a Starbucks for the first time. Their English is not-so-good and they want to order just a simple coffee: Short, Tall, Grande or Venti — Bold Pick of the Day, Caffé Misto, Decaf, Nonfat, Whole, 2 percent or Soy milk, Iced, Sweetened or Unsweetened? It can be just as complicated as that in Spain. So, if you’re traveling to Spain this summer, I present to you The Quick and Dirty Spanish Survival Drink Guide: How to Order a Drink in Spain. Different regions vary slightly, but overall I think you’ll be able to get what you want. 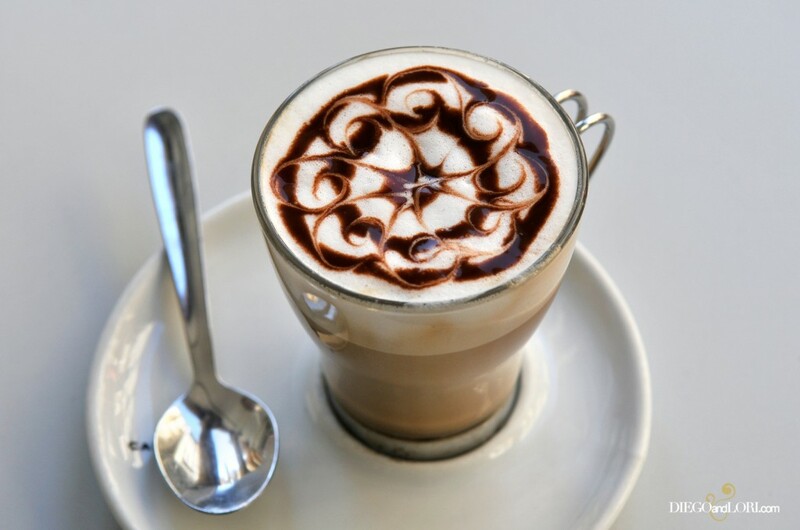 Typically for breakfast, Spaniards order what we consider a cappuccino (café con leche) or espresso (café solo). When they take their late morning break (almuerzo), they’ll order beer (una caña) or a small glass of wine (un chato de vino) with a sandwich (bocadillo) and another espresso (solo or cortado). During lunch, it’s quite typical to have wine, usually red (tint), which comes with most daily menus (menú del día). Warning, you’ll need a nap (siesta) after lunch. After work, some will have a beer at a local bar and then have dinner (cena) around 10:00 p.m., which may or may not consist of beer or wine. 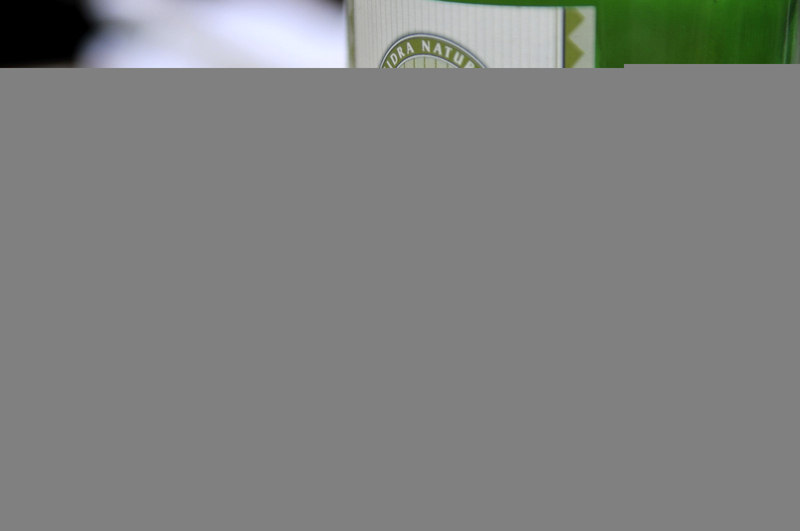 Hard alcohol is usually saved for special nights and weekends. Tip 1: Typically, places have white sugar (azúcar), saccharin (sacarina) or honey (miel). 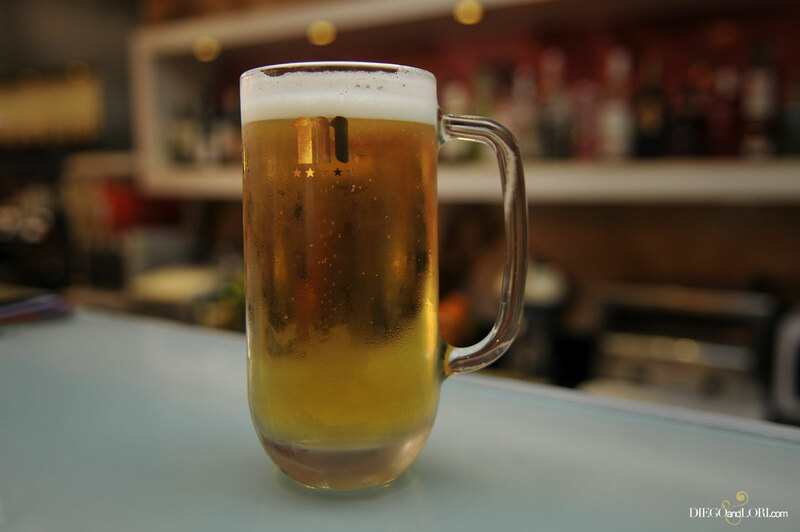 You can order a draft beer (una caña) or a bottle (una botella) of beer if you prefer. To order wine, ask for a glass (una copa) or a bottle (una botella). Cava: Spanish sparkling wine known as champagne of which almost 95 percent is produced in the region of Cataluña. Sangria: Red wine mixed with chopped fruit or juice, a sweetener, and brandy or cognac. To order, ask for a glass (una jarra de sangria). Sidra: A fermented juice typically made from apples, it contains 4-6 percent alcohol. 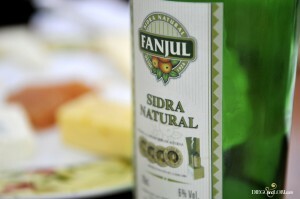 Asturias is most known for sidra. One popular brands is Fanjul. Vermut: Known as vermouth, this wine drink is usually taken before lunch and contains a variety of 150 aromatics including spices, seeds, herbs, cloves, flowers, roots, barks, olives. The herbs are absorbed by alcohol and then combined with wine and sugar. The most popular brands are Cinzano and Martini. Ask for red (rojo/de color) or white (blanco). Vino Tinto: Red Wine — Some recommended wine regions in Spain are: Rioja, Rivera del Duero, and Somontano. So, I hope this guide will help you. Print it out or keep a bookmark on your iPad while you enjoy your wild excursion to the Iberian Peninsula! Share the post "The Quick and Dirty Spanish Survival Drink Guide"
June 22, 2014 in lorineedleman.com, Travel Tips.